I have never been a huge fan of lipliners. Why? Because I'm lazy, that's why. And the fact that I have always find applying lipliner as cumbersome and time consuming and worse, I somehow managed to draw my lips to look out of this world...and I don't mean that in a good way. 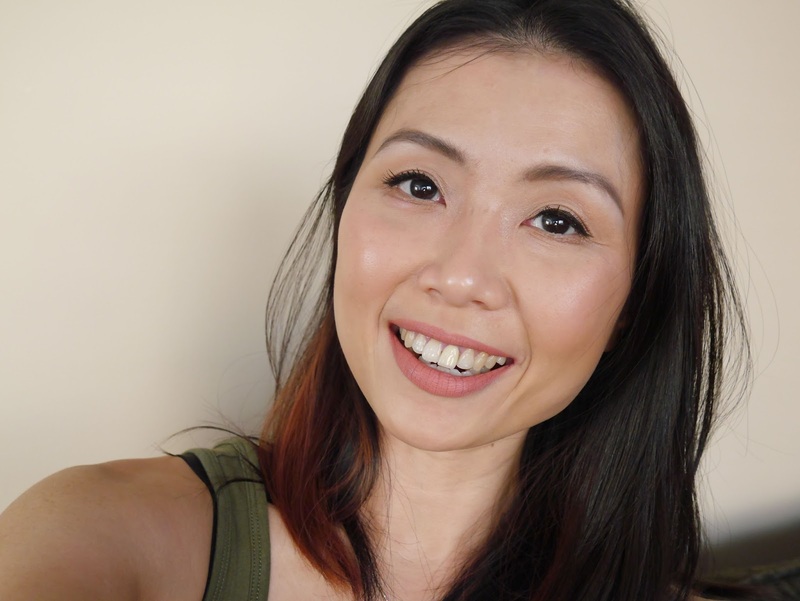 However, after reading Allison review on NYX Slim Lipliner Pencil (she's amazing and read her review here!) I was intrigued and just had to get myself one to try. I bought the colour Fuchsia because it was the closest to Marc Jacobs lipstick in Voila! (review here) and I must say, what a great lipliner pencil indeed! This lipliner is very pigmented and creamy and it applies smoothly without any tugging on my lips. It has long lasting power, certainly does not fade easily and what I love about it the most is the way it effortlessly blends with the lipstick. NO chola lips here! Even after eating/ drinking, it fades with the lipstick so I am not left with a weird liner ring around my lips. Don't you freaking hate it when that happens?! This little gem is retailing at MYR19.00 at Sephora and there is a great selection of shades! It definitely has changed my thoughts on lipliners as this is so easy to work with so I will be picking up more shades in the near future! Brilliant product indeed!